Good morning and good afternoon Grade 10’s. I am so excited to chill with you today. We will continue reading; Of Mice and Men. We will start with learning about CLIPPING MASKS. Tomorrow we will be doing MEDIA STUDIES. Please try and following along and learn how to create a clipping mask. 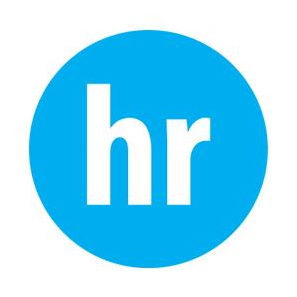 Take the HR image below and open it in Photoshop. Take the image below and place it in the SAME file. Next; use the magic eraser tool to delete the background of the hr image. 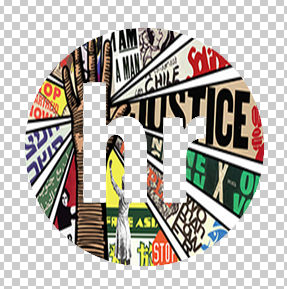 THEN, rearrange the layers to ensure the second coloured image is ON top of the HR image. THEN, double click the coloured image and select…. create CLIPPING MASK. NOW, go and do one on your own. GOOD LUCK!